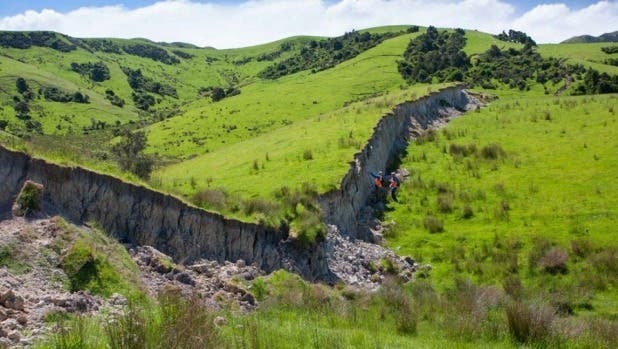 Geologists from the University of Canterbury witnessed some incredible new land formations created by the magnitude 7.8 quake this month, which pushed the sea floor 2 meters above ground. All these are new features created by the earthquake. Image credits: Kate Pedley / University of Canterbury. 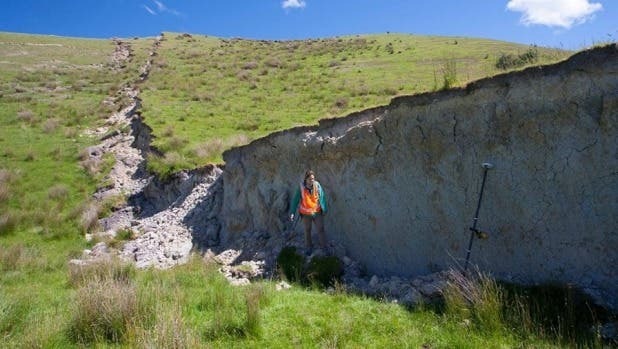 Dr Kate Pedley went to inspect the land change caused by the 14 November 7.8 earthquake in the South Island of New Zealand. A large number of ruptures and alternations have been reported in the area, and boy they’re spectacular. Image credits: Kate Pedley, University of Canterbury. 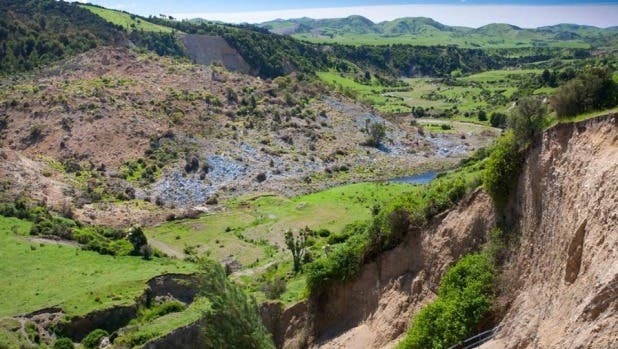 The bulk of the changes were reported on the Kekerengu Fault, near Waiau, a small town north of Canterbury. Geological faults are some of the most common features in the Earth’s crust. The textbook definition goes like this: a fault is a planar fracture or discontinuity in a volume of rock, across which there has been significant displacement as a result of rock mass movement. She said the Kekerengu fault had been still and lifeless, but all that’s changed. 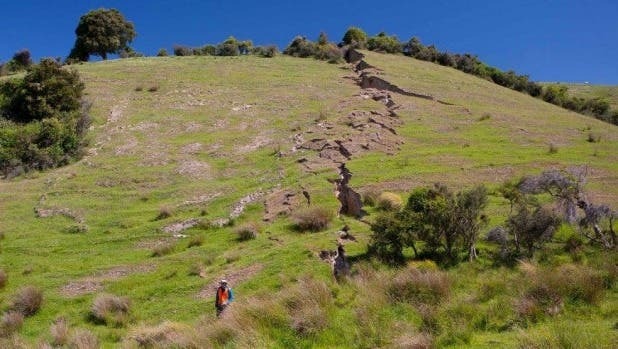 Researchers from around the world had also landed to explore the fault for themselves and were watching on from overseas, a GNS statement said. This is interesting and useful not just to see the effects of the earthquake itself, but to assess future hazard in the area, as well as in other similar areas in the world. A dam was formed by the rising rocks. Image credits: Kate Pedley / University of Canterbury.